Leave the concrete and head for the wilds. 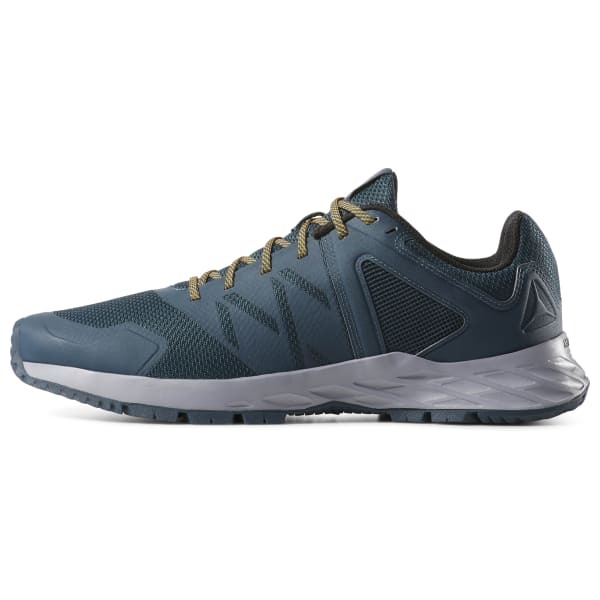 Our men's Astroride Trail shoe is built to help cushion off-road treks. 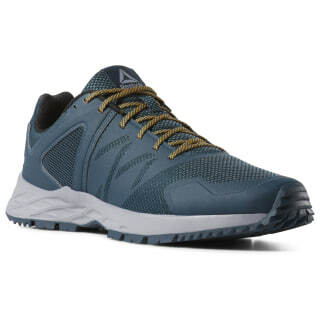 Breathable mesh is reinforced at the toes and midfoot to help brush off abrasive obstacles in your path. A lugged rubber sole is designed to aid on-trail traction.